The era for pale shades of nail polish has come to an end, finally. After months of lackluster nail art brought by AW12 trends, SS13 opened with a bang with these lively and vivid nail trends. From metallic nails to classic animal prints to newer and edgier styles of painting nails, it seems like SS13 is good news for people who are in love with bright colors and modern designs. If you want to spice up your designer clothes with fabulous nails, then here are some new nail art trends straight from the industry’s leading experts. You think velvet is just exclusive to cupcakes and pastries nowadays? Nail paint manufacturer ciate released their line of velvet nail polish variants that will make your nails look soft, slick, and most important of all, chic. Their velvet manicure care line comes in different wild colors, such as gray, violet, and berry shades, which come in very trendy this season. Forget about French tip, since that style was so yesterday. 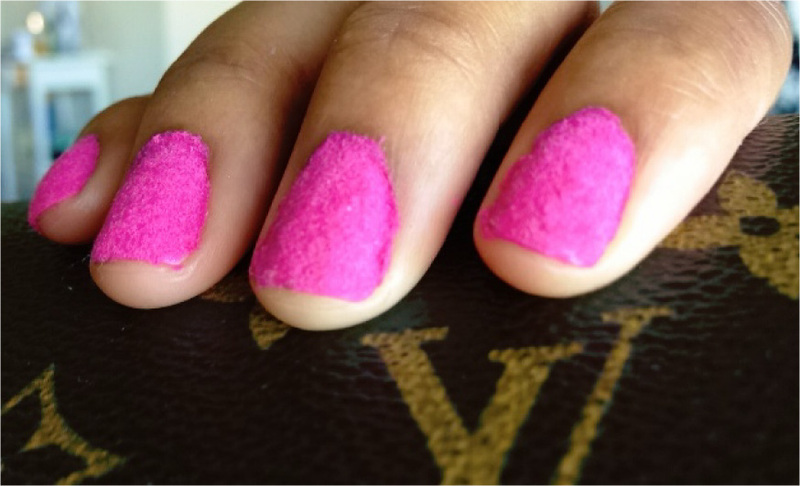 Instead of painting the tip of your nails with different colors, why not try the half moon? Instead of adding highlights to the tip, accenting the base or the lunula will give your fingers the shimmer you always wanted. You can start with creamy shades first, then you can experiment with different colors to achieve your desired look. Also, trying different textures for your half moon nail art can add extra zing to your nails. Want your nails to become as fierce as a ford mustang? Why not add racing stripes to the center of your nails and make them more extraordinary? For this type of nail painting technique, you should use matte colors for your base, then use milky white nail polish for the stripes, and finally cover it with a glossy lacquer. For dark base colors, you can use white stripes to accent your nails, and black for lighter shades. This goes perfect during slumber parties, or while staying all night on online bingo sites like cheekybingo. It would be my pleasure to read your comments and please don’t hesitate to add anything as you fully realize that I missed some other great nail trends. Feel free to share those with our readers.